Looking like the true original batmobile, or perhaps the car of a mobster from the 1950s, this ultra-rare and ultra-expensive car is the epitome fusion of both luxury and speed. 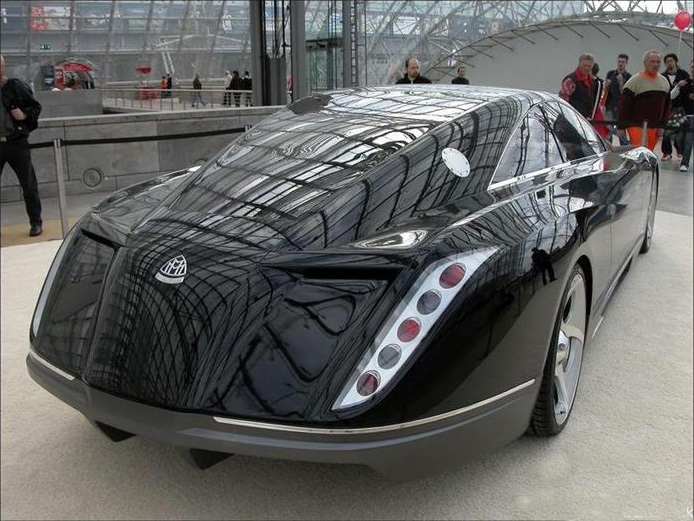 Maybach Exelero went into production in 2008 and its ultra sleek streamline shape was built as a modern reflection of a 1930s Maybach supercar. 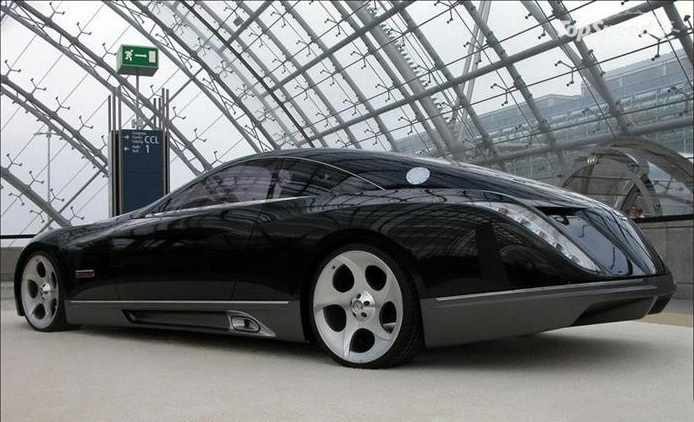 The Maybach Exelero is extremely heavy, weighing almost 3 tons, at 5,864 pounds. This weight is not incidental, however. The car’s original concept was inspired by a tire manufacturer, Fulda Tyres, who wanted to test and demonstrate that they were capable of creating a tire that could hold up to 6,000 pounds of curb weight as well as being able to reach over 200mph. The exelero’s 315/25 ZR23 ultra-low profile tires are a massive 23 inches. 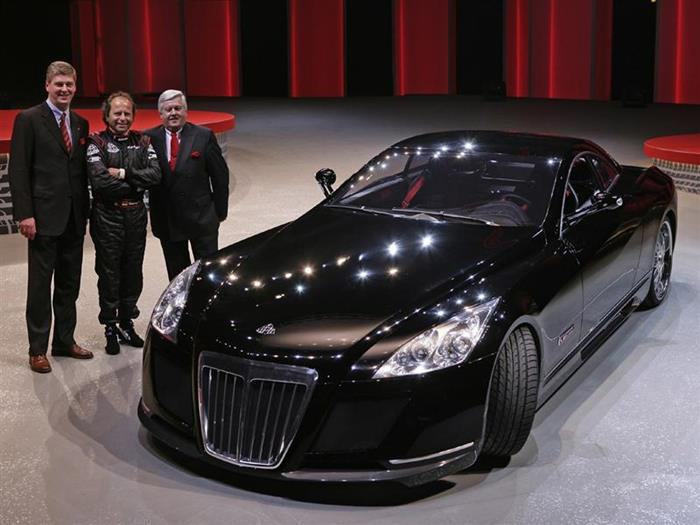 As a result, the Maybach Exelero has the largest car tires of any production car on the planet. 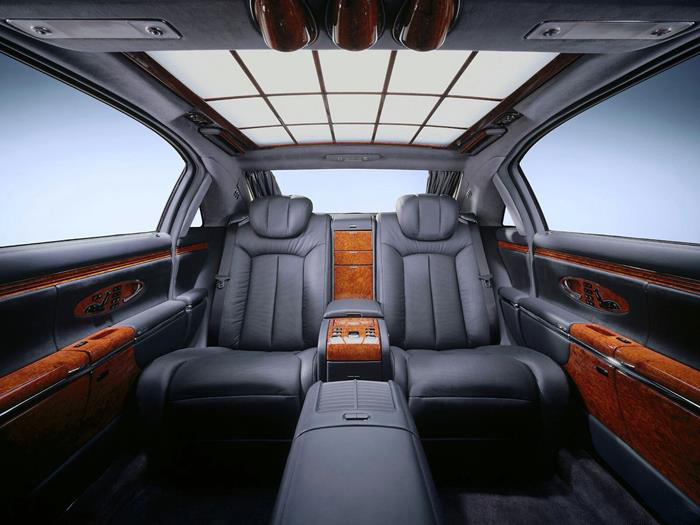 The interior of the Maybach Exelero is a luxury fusion of rich black leather and rich premium wood. It has a navigation system in the center console and an adjustible 27″ computer monitor on the back on both front seats, with a retractible wood-grained keyboard and mouse, so the passenger can do some work while riding. 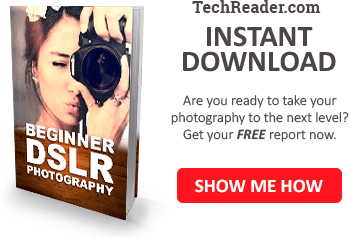 It integrates every technology you can thing of, from reverse cameras to integrated bluetooth and satellite radio. It even has retractable cloth shades on the rear windows so mobsters can meet in privacy, or so vampires can ride in daylight without fear of getting burned by sunlight. 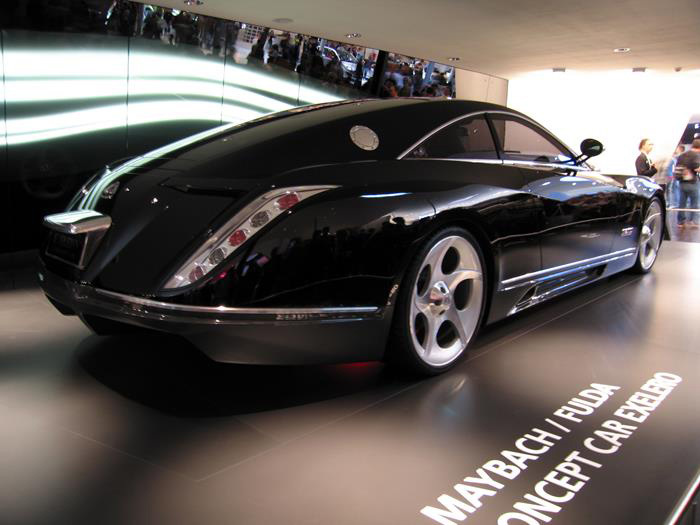 The Maybach Exelero’s streamline shape helps it reach impressive speeds, with a top speed of 218mph and a 0-60 acceleration of a jaw dropping 4.4 seconds. 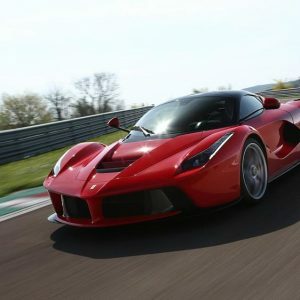 Even though it “only” has 700 base horsepower when compared to some other top-end supercars, its high speed and acceleration is probably achieved by its massive v12 engine displacement at 5,908 cc. The Lamborghini Aventador LP 700-4 is a comparable car to the Maybach Exelero, which has 690hp and a 0-60 time of 3 seconds. However, what is impressive is that the Exelero is almost twice as heavy as the Lamborghini Aventador (at 3,583 pounds), which makes the Exelero quite faster when you take the weight into account. You could estimate that with only an equal 3500 burb weight as the Aventador, the Exelero could probably reach 0-60 in only 2.5 seconds. Although no official fuel economy specifications have been released, based off the 10/16 mpg of the 2008 Maybach 62, which is about the same weight and close in horsepower at 600hp, a good estimate for fuel economy would be 9mpg city and 15mpg for highway driving. 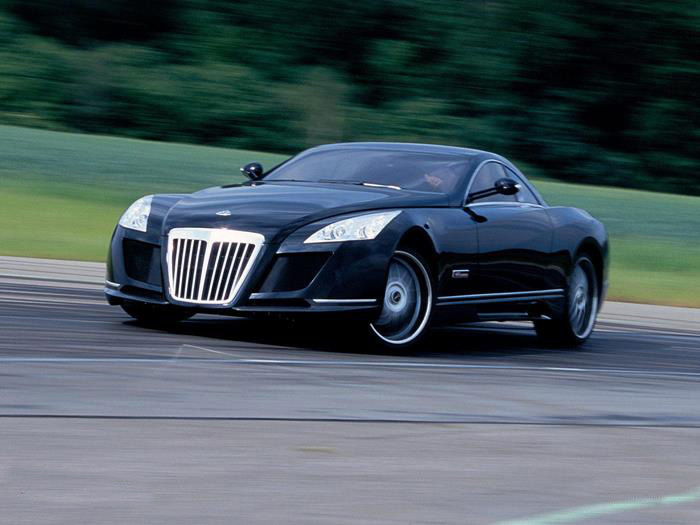 On the other hand, speed and luxury are not the elements that place the Maybach Exelero in the price range of $8 million dollars. Rather, it is the extreme rarity of this masterpiece, for only one of these cars was ever made. Due to the highly unique style and extreme rarity, this supercar has a special place in the exotic supercar industry. That’s why in May of 2011, a hip-hop mogul by the name of Birdman bought it. 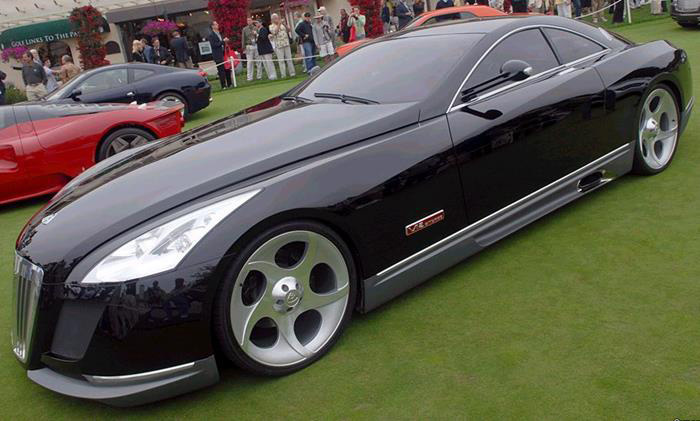 However, an amusing fact is that Birdman reportedly has not fully paid for the Exelero and went into default on his loan. 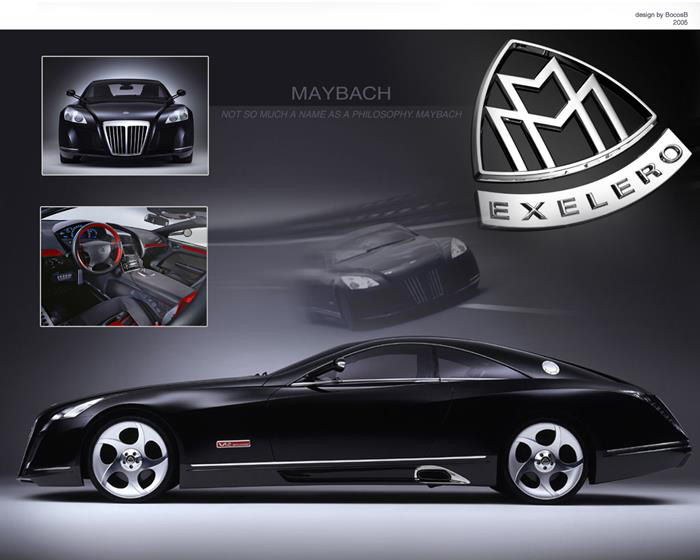 In any event, the Maybach Exelero is a one-of a kind masterpiece, a one-off luxury titan that will go down into history. 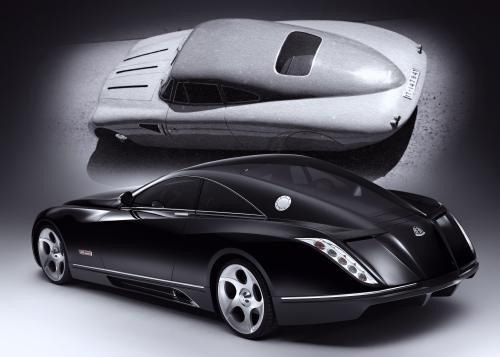 Perhaps the Exelero should be in a museum instead of being driven for show.